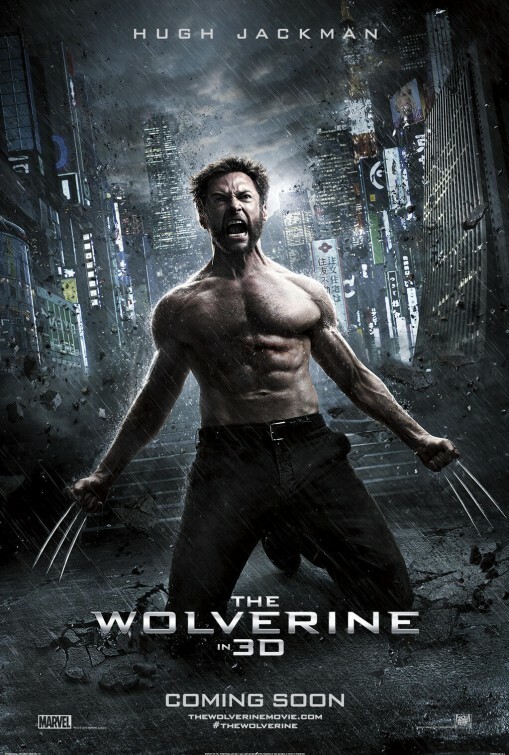 Synopsis: Wolverine makes a voyage to modern-day Japan, where he encounters an enemy from his past that will impact on his future. 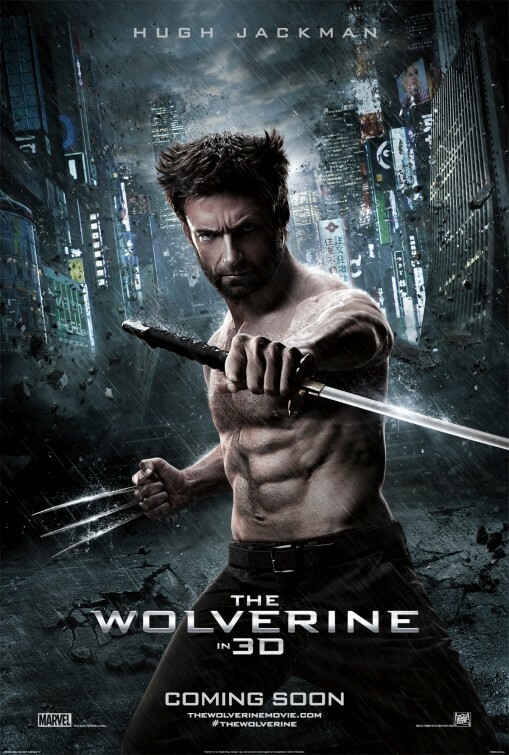 Thoughts: While some wrote off 2009’s X-Men Origins: Wolverine completely as a missed opportunity, I did enjoy parts of the film but not enough to have made a return visit to the movie since I saw it in theaters. 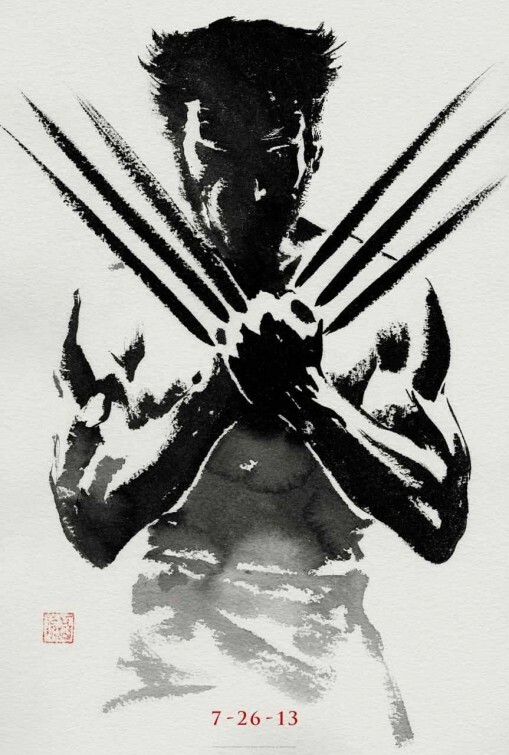 Going back to a story that’s been floating around star Hugh Jackman’s wheelhouse for a while, this new film featuring the adamantium clawed anti-hero is supposedly a darker affair than we’ve seen before. 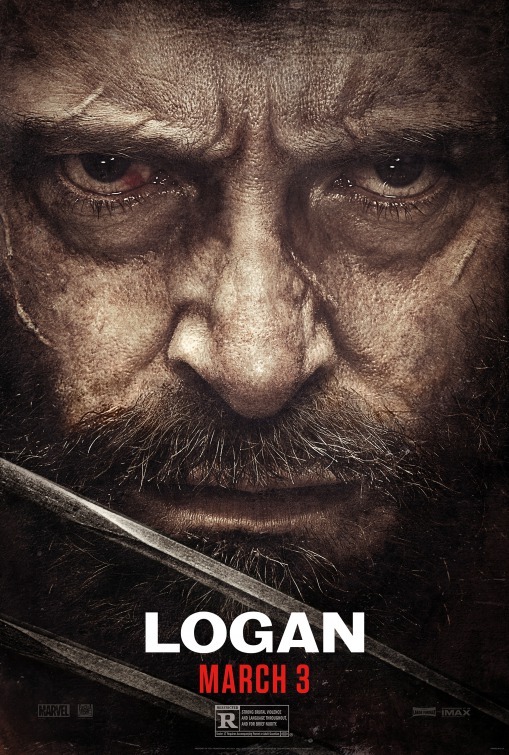 Consciously moving the action forward to a time when Wolverine is all alone the filmmakers have given Jackman (Les Miserables) and company the chance to right some past mistakes and make the first step in really moving this character and franchise forward. 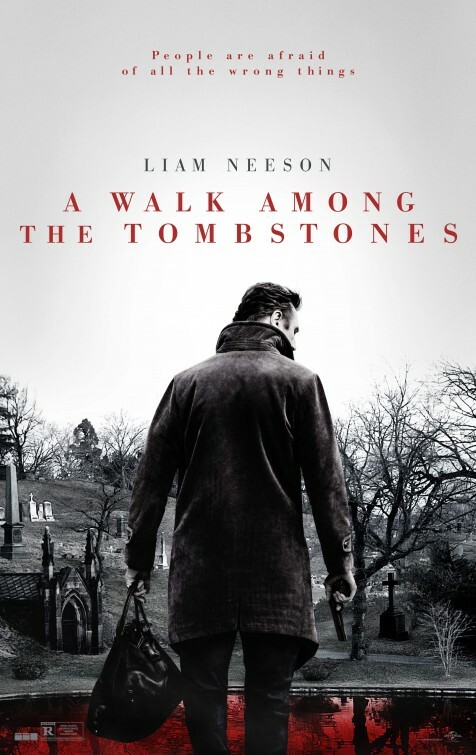 Let’s see if a refreshed story and directing from James Mangold will do the trick. Synopsis: Katniss and Peeta are dethroned from their respective victory riches and are put back into the arena for the most climatic and menacing of the Hunger Games, known as the Quarter Quell. 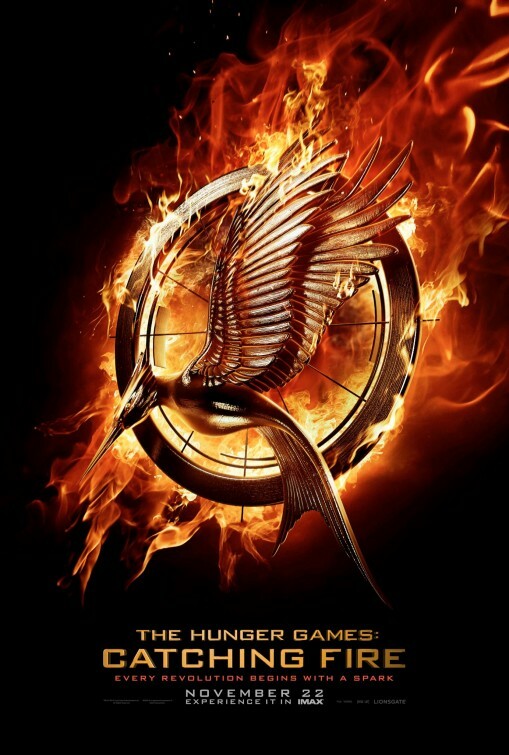 Thoughts: Arriving less than two years after the blazingly entertaining original, The Hunger Games: Catching Fire has a lot to live up to when it’s released in November 2013. Not only has the profile of its leading lady risen astronomically (thanks to her Oscar winning performance in Silver Linings Playbook) but the second book is considered by fans of the series to be the best. What I like about this trailer is that it leaves out a few critical details that may sell more tickets but isn’t really the heart of what the movie is about. With a new director at the helm (Francis Lawrence, who delivered another dark future world in I Am Legend) and most of the players reassembled (I live for Elizabeth Banks and her take on Effie) this is easily of the more highly anticipated films of the latter part of 2013. Thoughts: After 2009’s X-Men Origins: Wolverine failed to ignite the kind of box office that Marvel Studios and Twentieth Century Fox had hoped, plans were scrapped for future installments of similar X-Men Origin films. But you can’t keep an appealing superhero down and of all the X-Men that have graced the screen, Hugh Jackman’s haunted hero Logan/Wolverine has always been the most appealing to me. After the huge success of 2011’s X-Men prequel, Fox decided another go ‘round was worth it. With gritty director James Mangold (Cop Land, Knight and Day) on board and coming off of Jackman’s Oscar nominated turn in Les Miserables, expectations are once again high for the franchise. I didn’t mind the previous stand-alone Wolverine film but did find it a tad uninspired…so I’m curious to see where this film will take us. It certainly looks to hit all the right notes for a successful run but if it doesn’t another X-Men prequel is on its way in 2014.